​Spring Sale going on now! For the entire month of April, use code SPRING10 at checkout for 10% off! Also valid on phone orders and barreled actions (must mention code or write on order form). Cannot be applied to orders placed before 4/1. Shaw has made the ultimate receiver for the Mk. 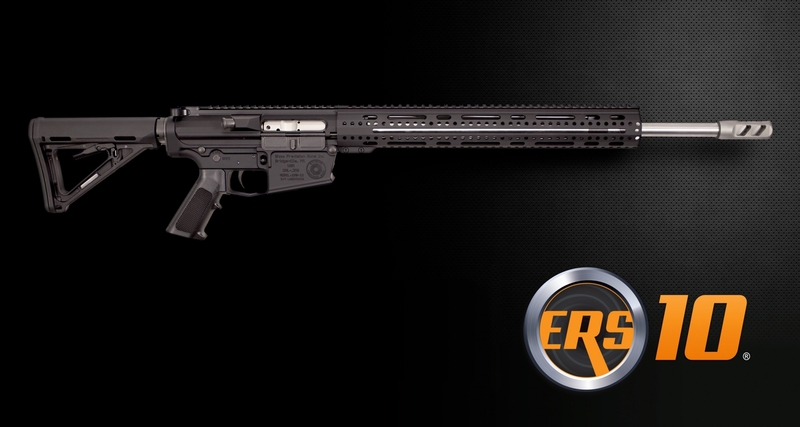 X Custom Rifle, with our proprietary design, by combining the best features from Ruger®, Winchester®, Sako®, and Savage®. 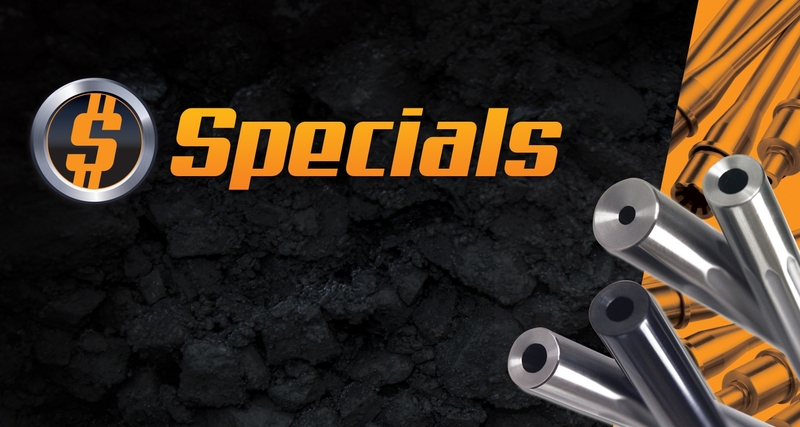 Savage 10/110 Barrels, Springfield 03A3, Remington 700 Barrels, Barrel Blanks, Mauser 98 and more! 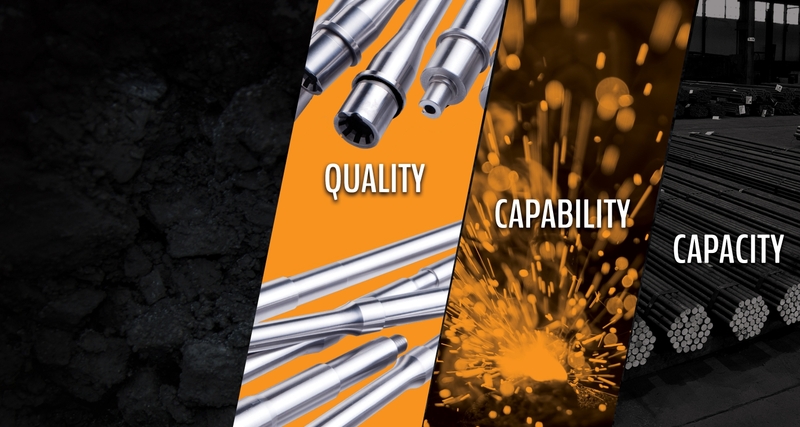 At Shaw O.E.M, we make it our mission to be the best manufacturing partner an O.E.M could have. Our size and flexibility enable us to deliver barrels tailored to your needs. OUR HISTORY IS UNIQUE. OVER 100 YEARS AND COUNTING. 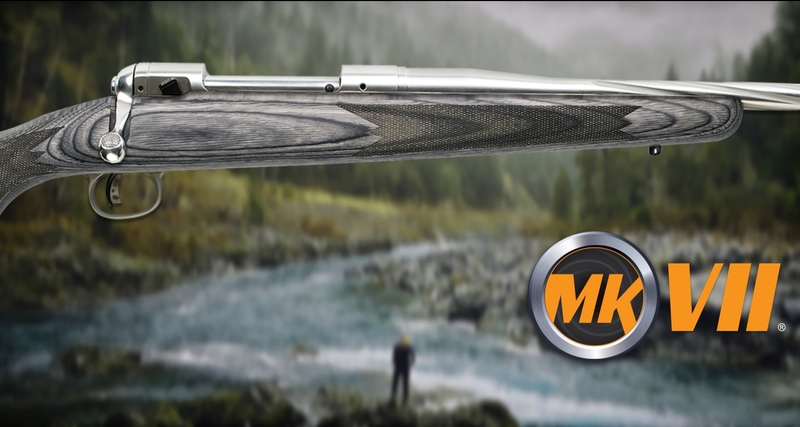 With a history of over 100 years in the gun barrel manufacturing trade, you will find Shaw gun barrels all over the world, utilized by some of the biggest firearms manufacturers, as well as individuals who want only the best. 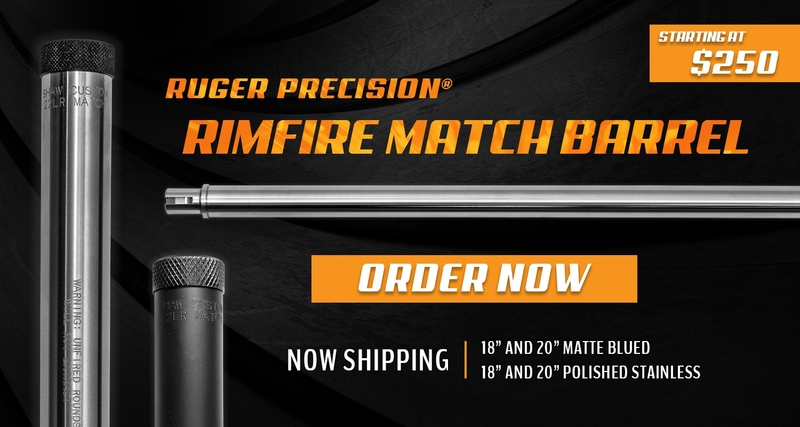 Already have a great rifle but can't find the caliber you're looking for? 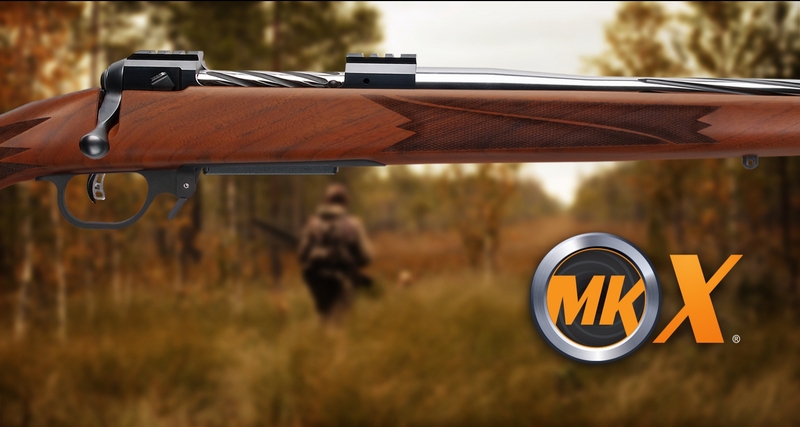 Not happy with your rifle's accuracy? 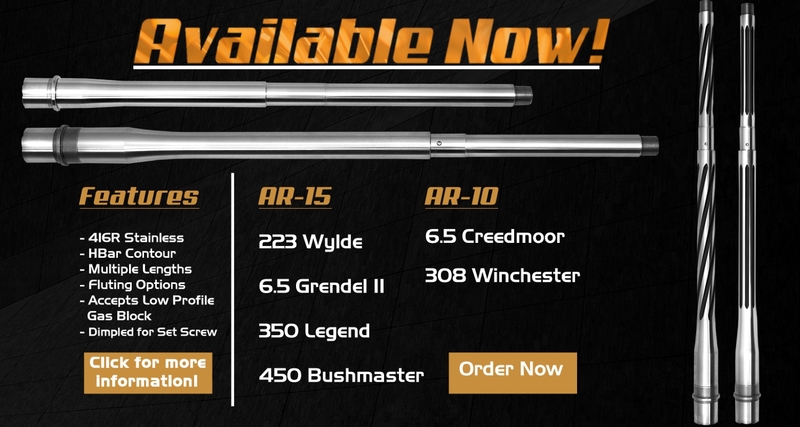 Check out Shaw Barrels custom barrel selection to find the perfect fit for your favorite rifle. Want Special Deals, Product Updates & More? Sign up to our free email list to receive the latest news and special offers that are exclusive to Shaw Barrels members only.